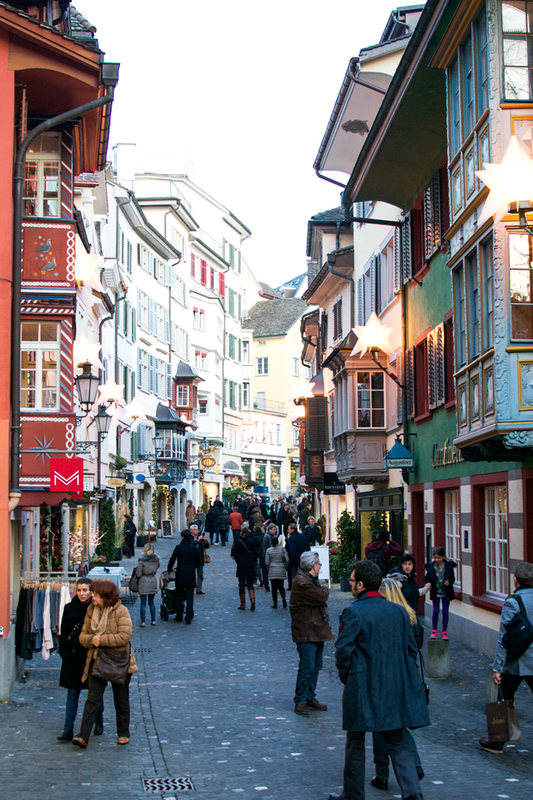 Today I am taking you on a design tour through the Swiss city of Zurich. 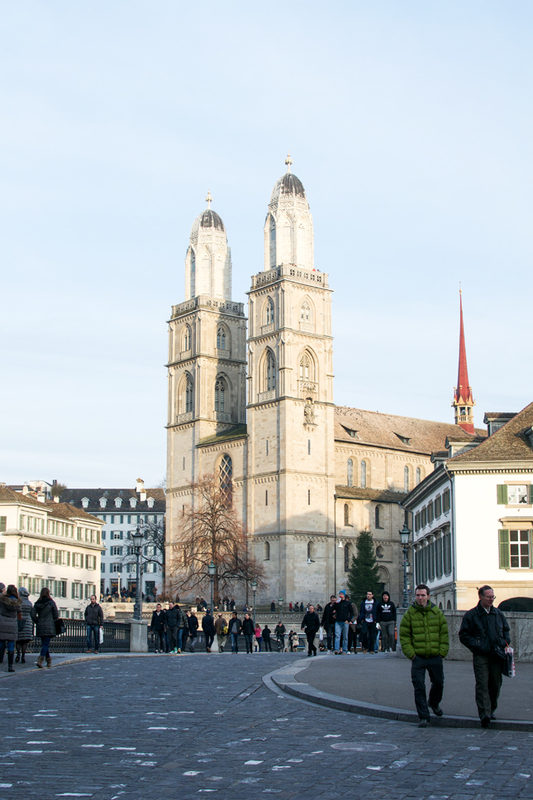 Two weeks ago I spent a weekend in this charming city in Switzerland thanks to the kind invitation of Zurich Tourism. 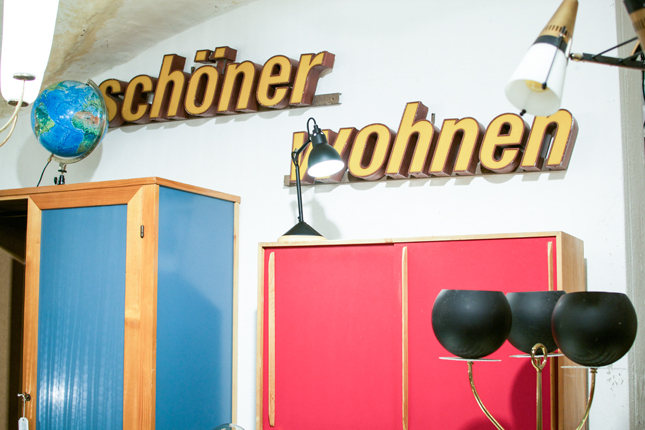 During my visit I had the opportunity to visit the design fair Blickfang in Zurich and the next day I took part in a guided design tour with one of Zurich’s best design connoisseurs, René Grüninger. 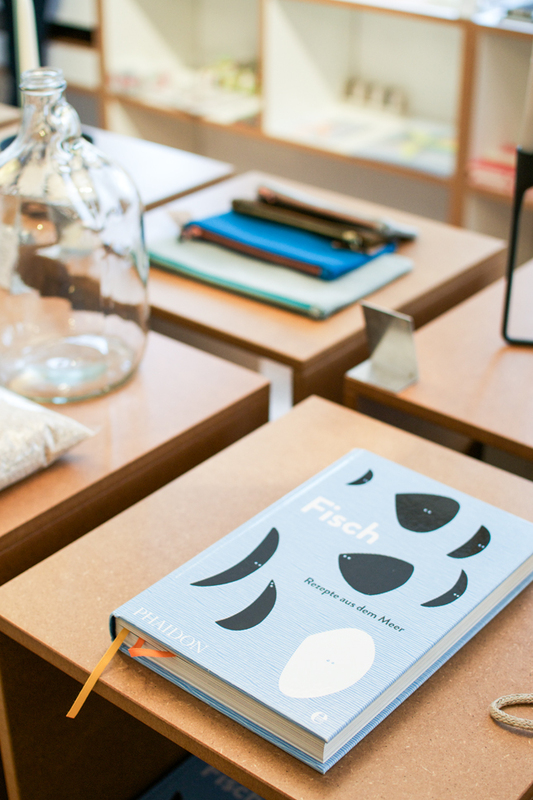 I want to show you a few of my personal highlights from the Blickfang design fair in Zurich and the design tour through Zurich’s design districts, Kreis 4 and Kreis 5. Let’s roll! 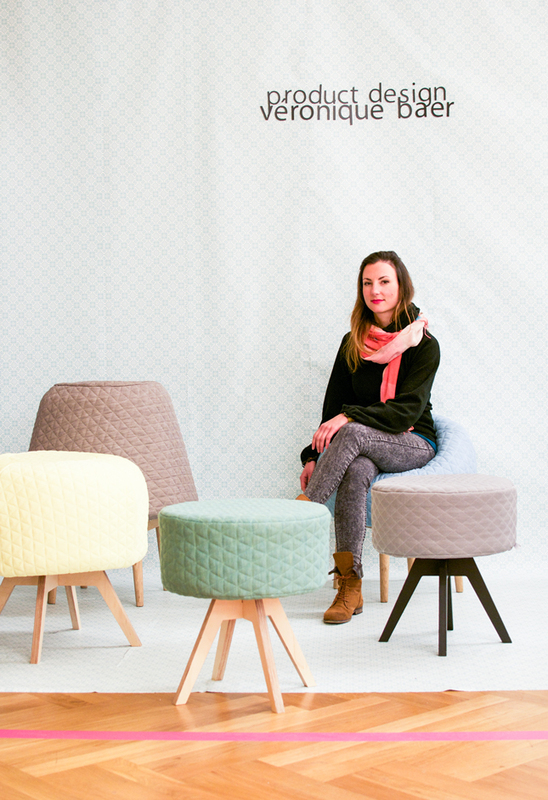 The Swiss designer Véronique Baer is based in the Netherlands and presented her super fun ‘Bounce Chairs’ – puffy chairs in soft pastel hues that look like giant candy. 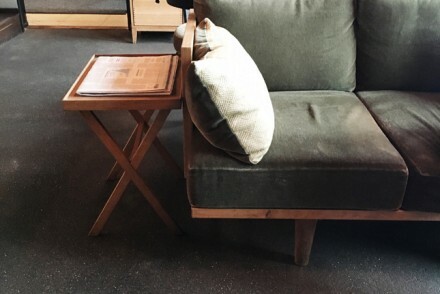 You approach those chairs with a certain curiosity and caution – but once you take place you sink into a soft seating that perfectly adapts to your body and makes for a perfect seating. 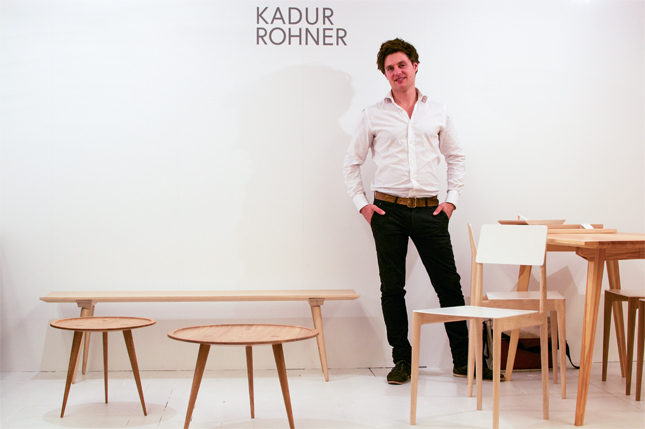 Swiss furniture maker Kadur Rohner caught my eye with his sleek, almost Scandinavian inspired furniture collection. In a short chat I’ve learned that his design is actually pretty Swiss – apparently the Swiss prefer simple, sleek design made of natural materials with a good quality. 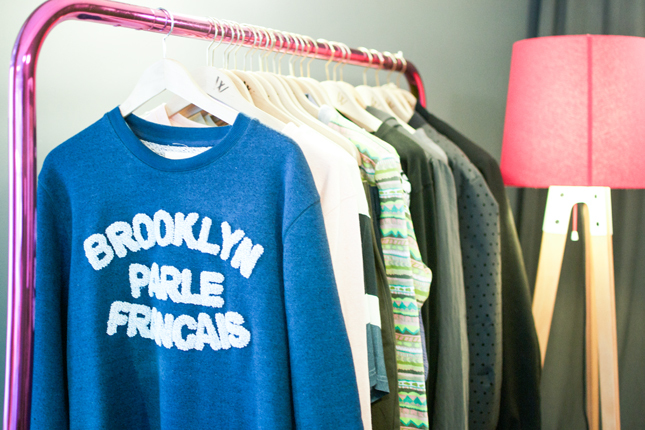 Very cool pieces for purists! 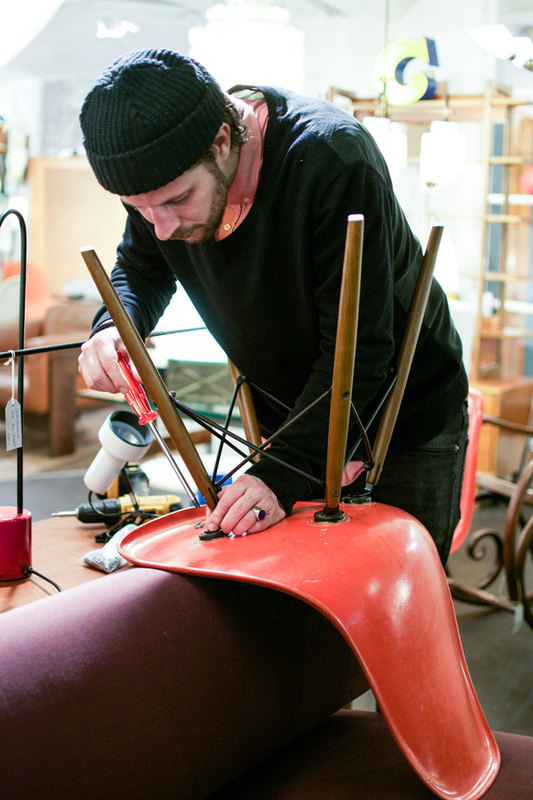 The young German design label ‘Freudwerk’ exhibited some almost spacey furniture and lighting pieces. 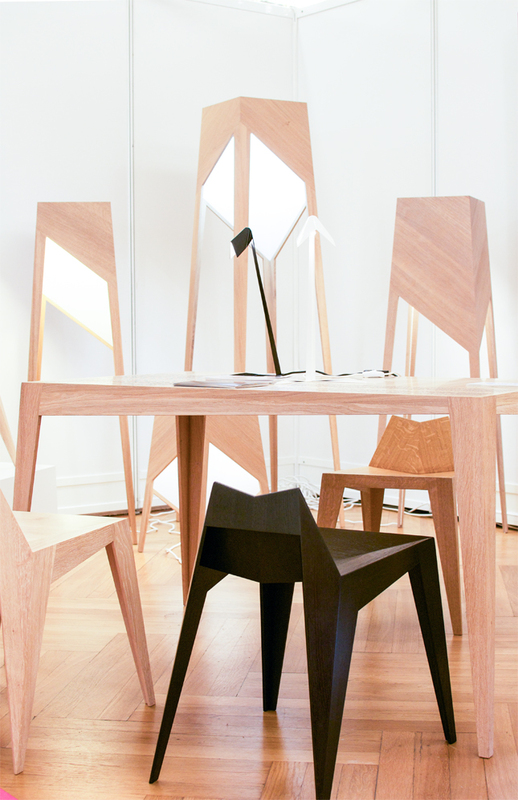 The clean cut lines, the irregular angles and a creative usage of size make the pieces of ‘Freudwerk’ stand out. I particularly liked their floor lamps. 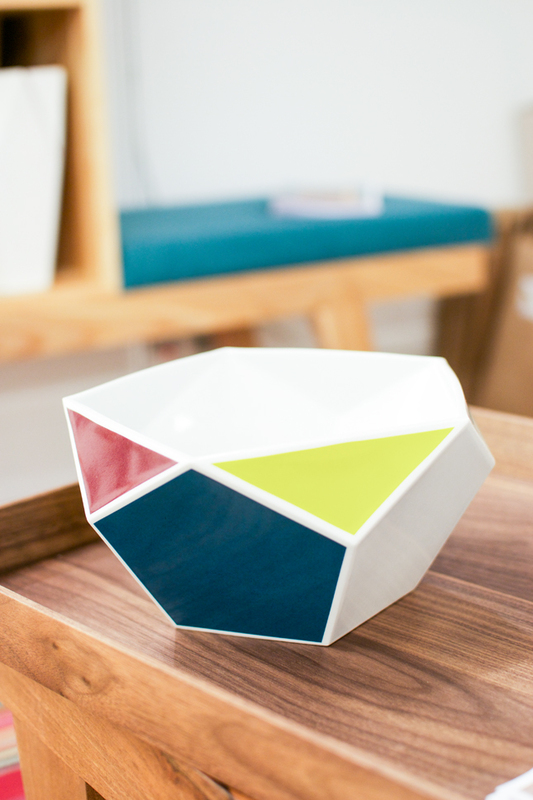 Zurich based ‘Raum B’ presented a cool geometrical bowl in white and in a colourful version and was a little colour highlight for my ceramics loving eye. 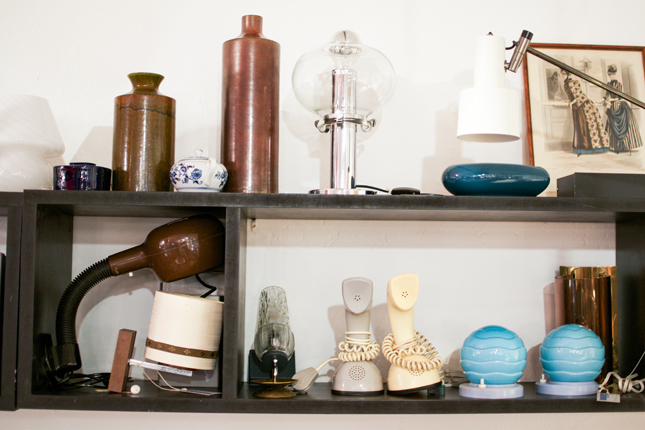 Bogen 33: This is a fantastic store for vintage lovers. 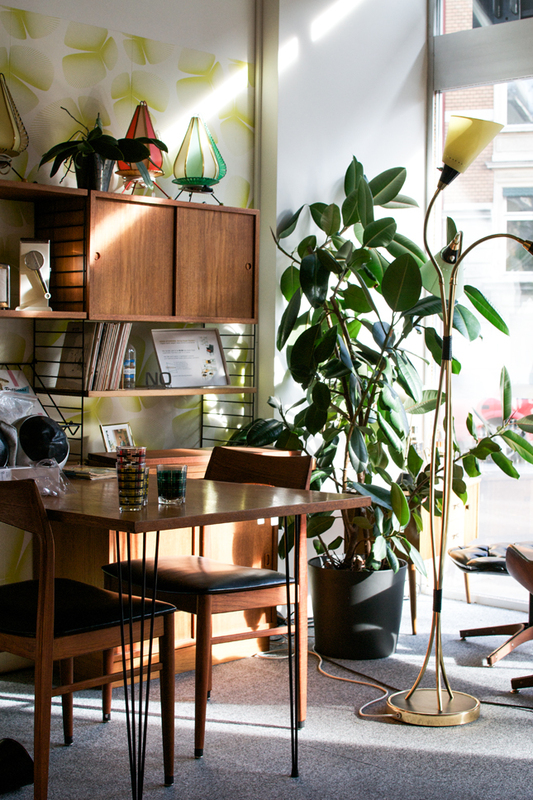 Furniture, decor items, accessories – everything is presented in a cool arched store and the charming owner will invite you for an espresso at his bar if you fancy. 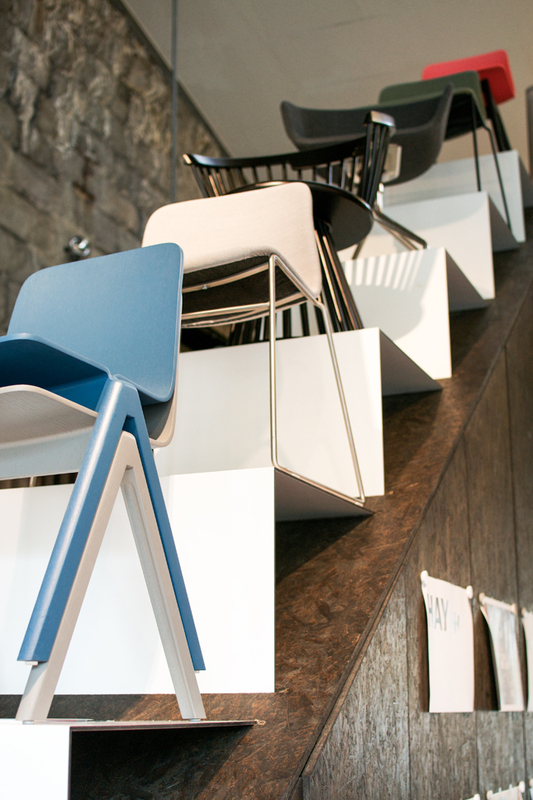 The Chair: A cool and well curated store with contemporary design pieces and yes – quite a few design chairs. 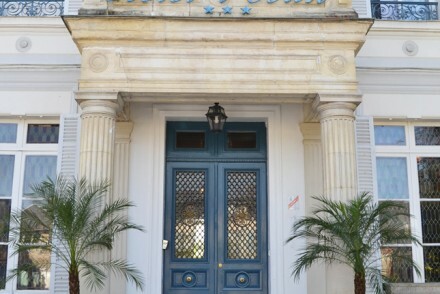 Also located in the famous ‘Bögen’ (arches) of Zurich’s design district. 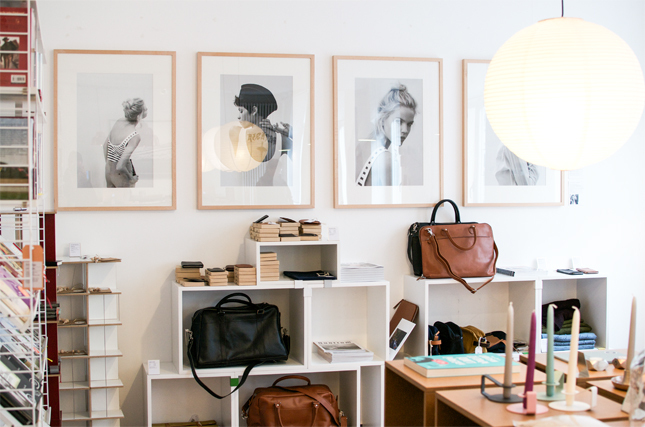 Waldraud: A funky concept store uniting fashion, design and art in a small boutique. 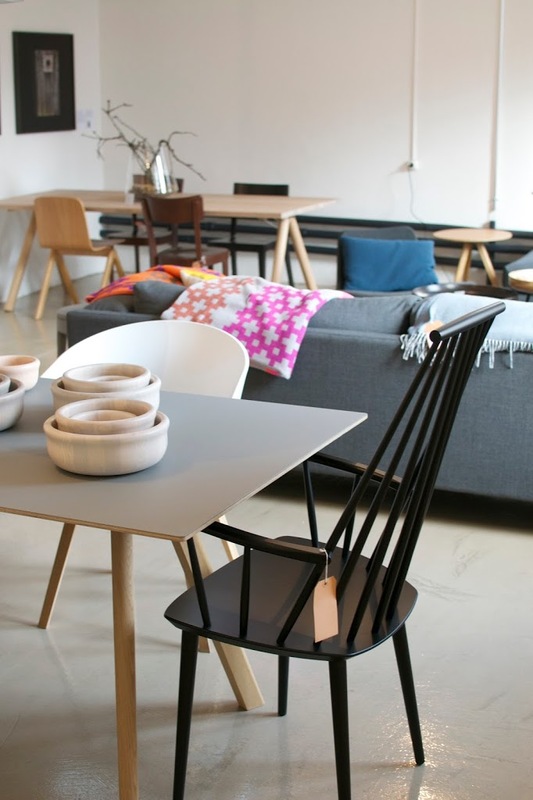 Einzigart: A very beautiful design store in Zurich. 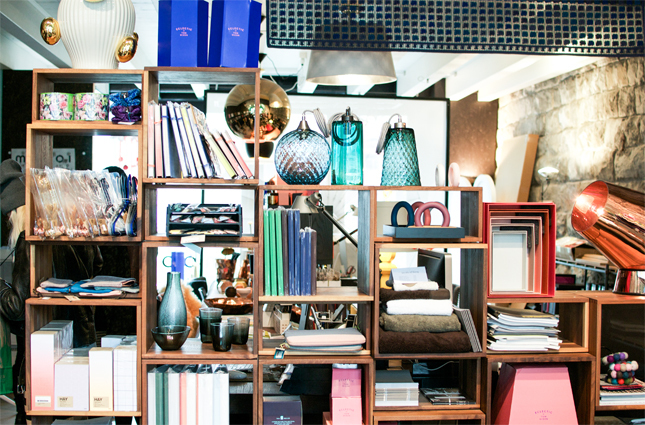 They feature a wide range of home accessories, design and cook books, design furniture and home textiles. I could not leave this store empty handed. 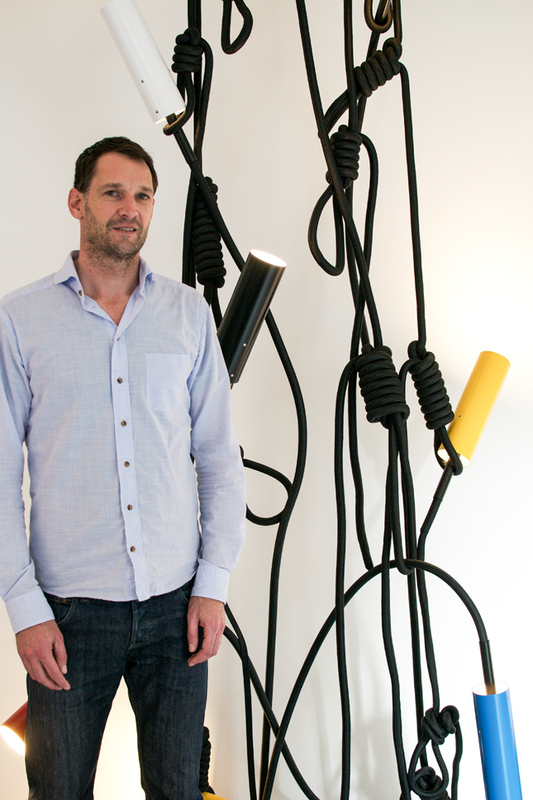 Nico Heilmann Lighting Design: The design studio of the Swiss lighting designer Nico Heilmann is small but equipped with pretty amazing lighting design pieces. 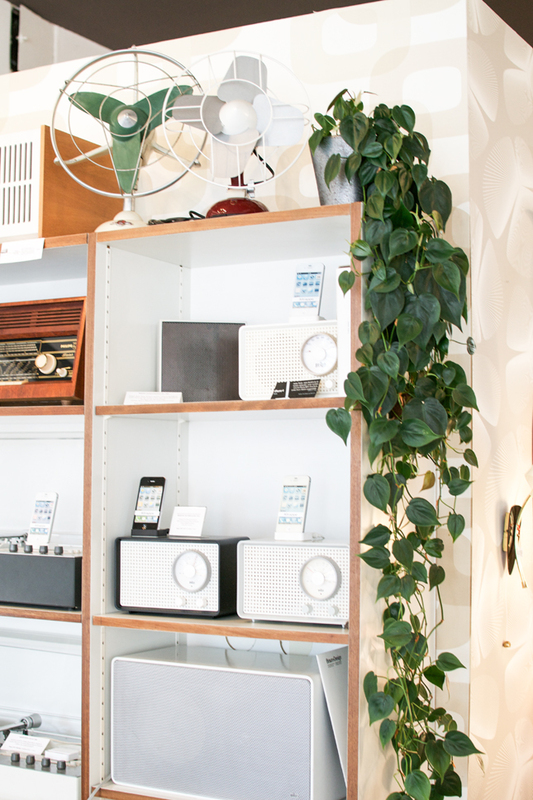 Bliss Modern Antiques: Mid-century lovers will drool when entering this store. 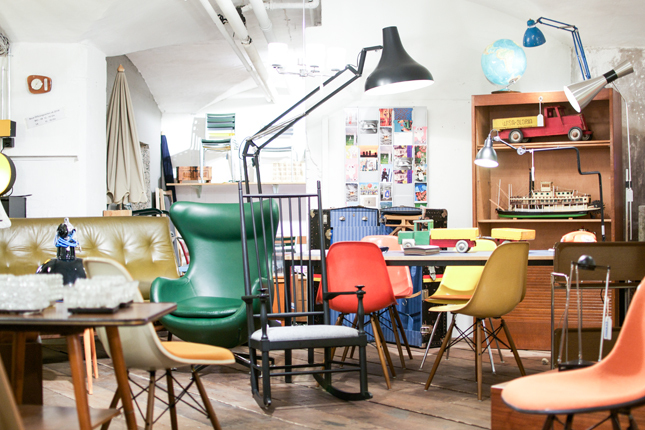 Fantastic mid-century furniture pieces and home accessories will make you want to spend all your money. 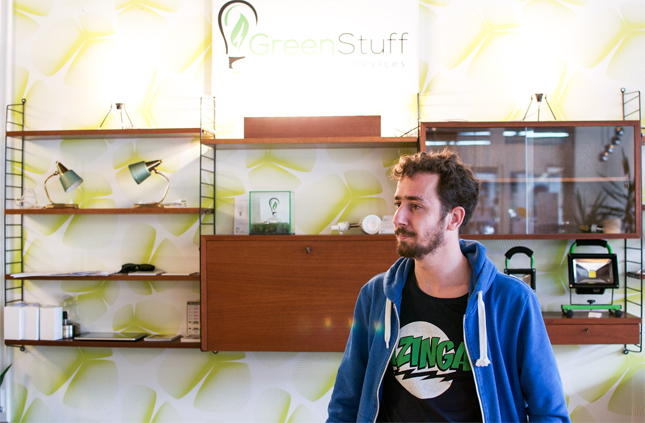 Moreover, a shop-in-shop called ‘Green Stuff’ is in the store too selling classic looking light bulbs with modern LED technology, combining old and new! 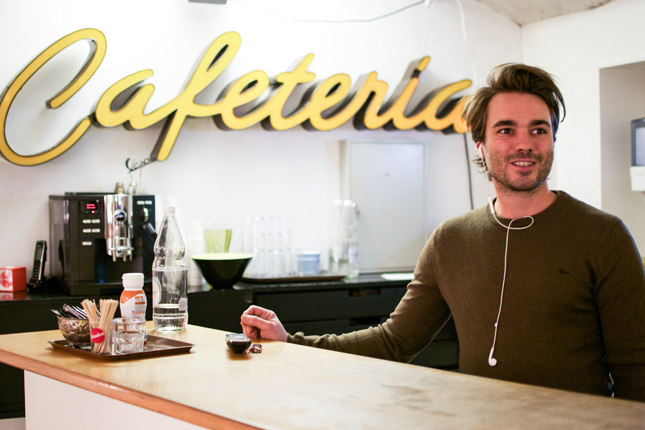 I hope you enjoyed this little design tour through Zurich, Switzerland. 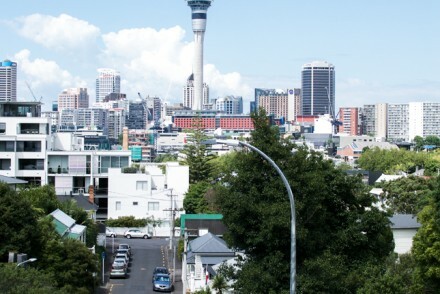 I was pretty surprised by the thriving and creative scene in this picturesque city. 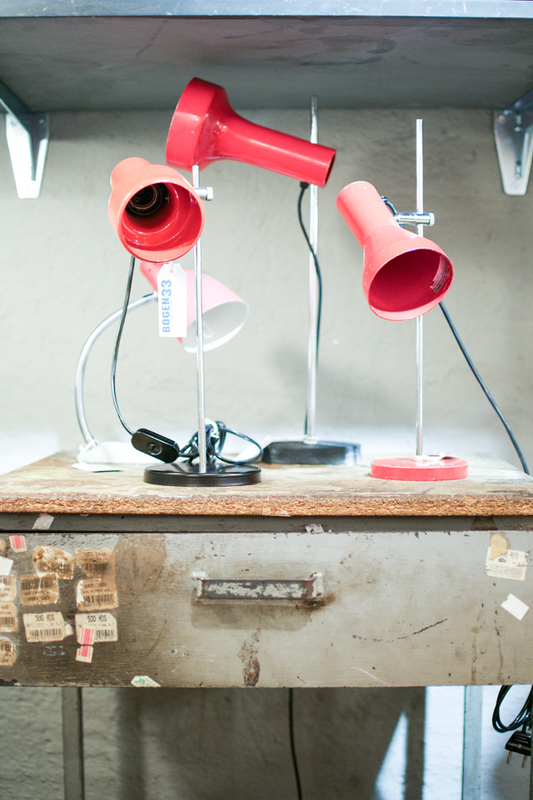 And yes, Zurich is more than banks and chocolates – it’s a cool design city! 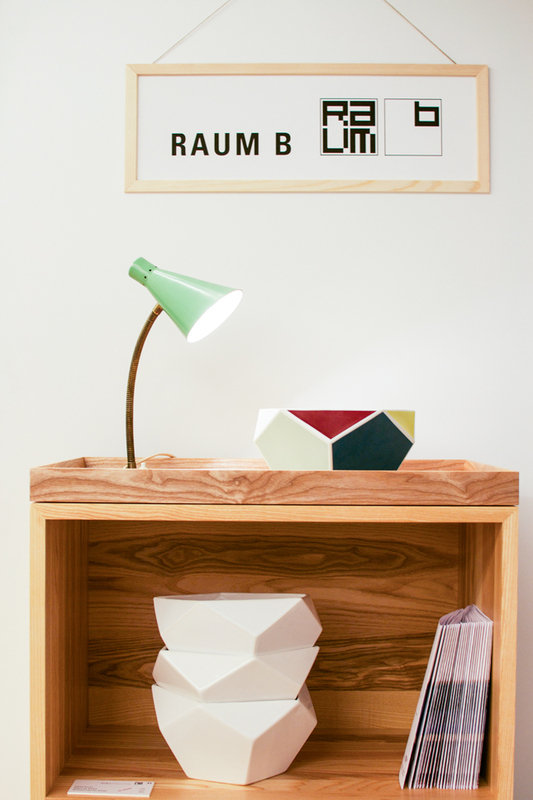 For more Zurich design tips check out my blog post over on Roombeez (in German). wow such a great discover! 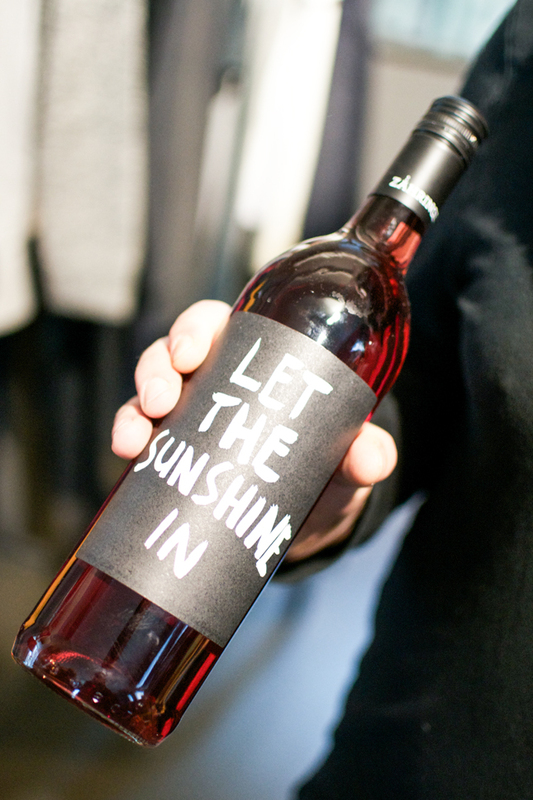 I love design news and you’re sharing well! I’m following! Happy you liked it and yes, the city is well worth a visit! Kali evdomada!! 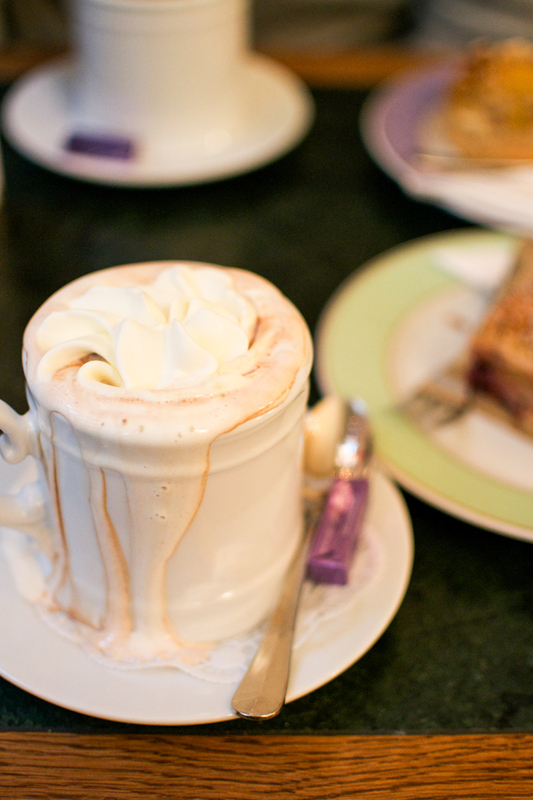 I want so many things there… Thank you Igor….